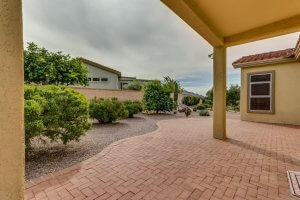 Whether you are an SCOV resident who has a home to rent or if you live outside of Sun City and would like to spend some time living here, you have come to the right spot! To list your SCOV home for rent, please complete the form below. You will be notified once your submitted form has been approved by the administrator. 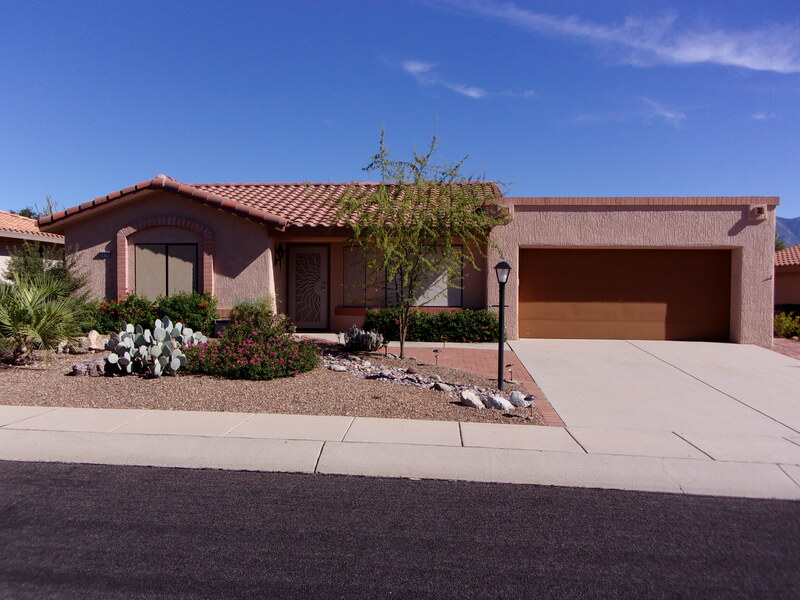 To find a home to rent, please scroll down to view the available rentals. 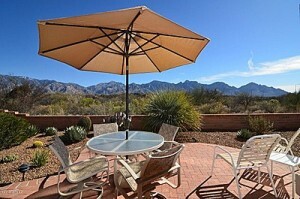 Come enjoy the Arizona sunshine and all of the amenities Sun City Oro Valley has to offer. WARNING! you may not want to leave. Buckingham Palace! 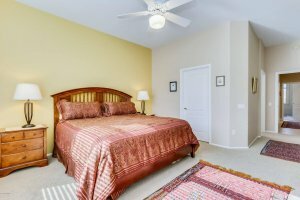 Live like royalty for the winter in this fully furnished Crescent model with its beautiful back yard, lush landscaping, fruit trees, and amazing mountain views. The kitchen is open to the living and dining areas and features granite counter tops, knotty alder cabinets, and clerestory windows to let in lots of light. 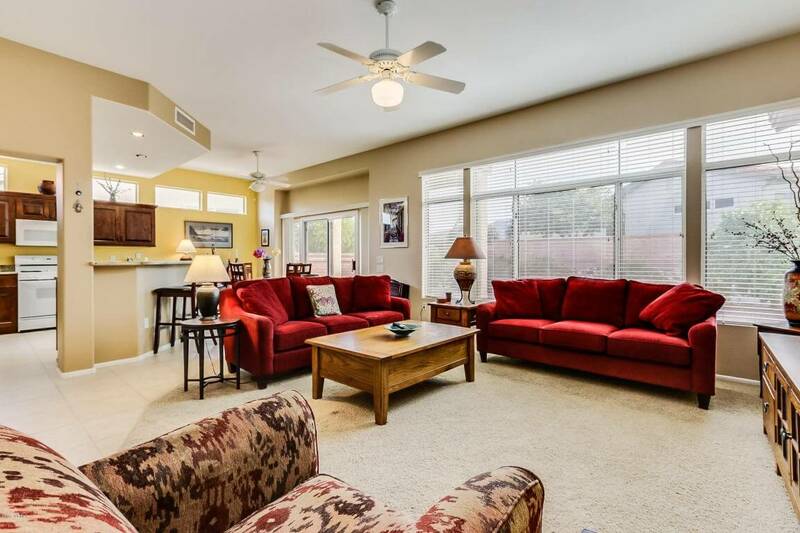 Other highlights of the home include skylights, ceiling fans, large closets, white wood blinds, carpet, ceramic tile, extended brick patio, BBQ, and a large two car garage. Comfortable, fully furnished Sandstone model in quiet cul-de-sac. Large lot with shaded sitting area. 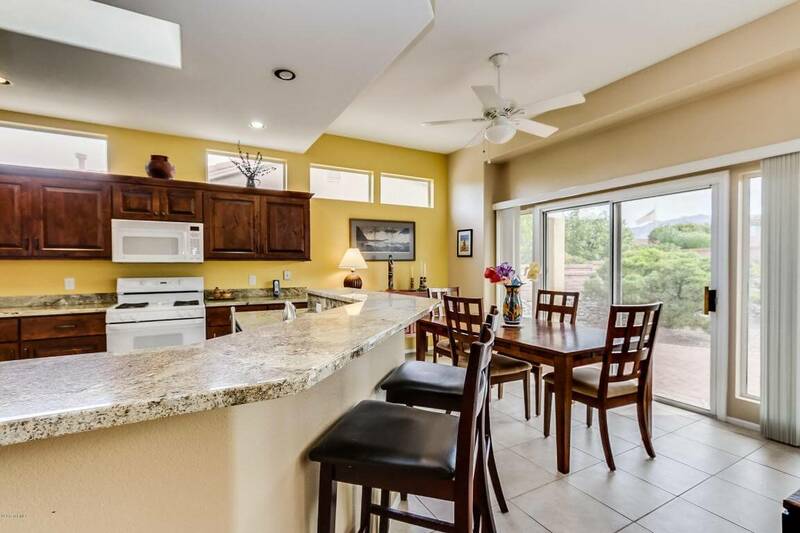 Large open floor plan, covered patio has gorgeous eastern mountain views. Master Bath has walk-in shower and sky light. Guest bath is tub/shower combo. Utility room, full size washer and dryer. Garage. Utilities and hi speed internet included. Full amenities, golf, tennis, fitness center, extra large pool and spa. 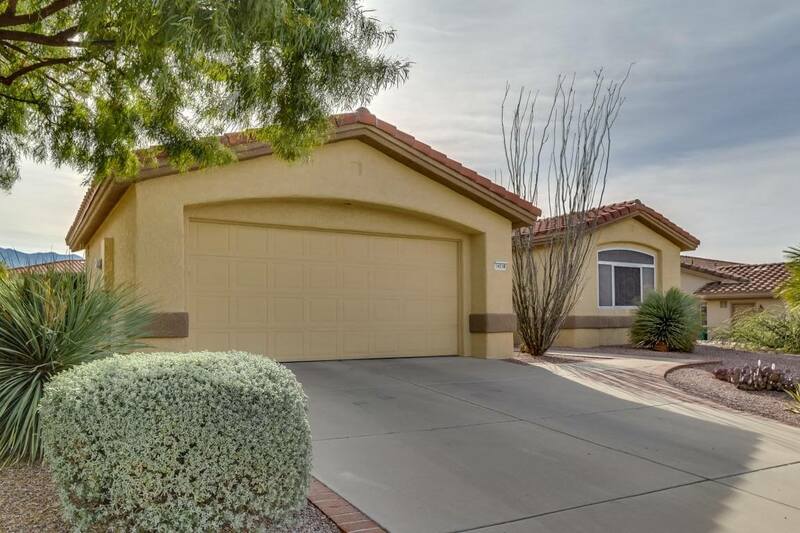 Beautifully remodeled expanded Kachina model with new kitchen counters, SS appliances, new flooring, upgraded bathrooms, washer/dryer and back yard fencing for your dog. Lovely yard with mountain views. 6 – 9 month leases available at $1250/month. 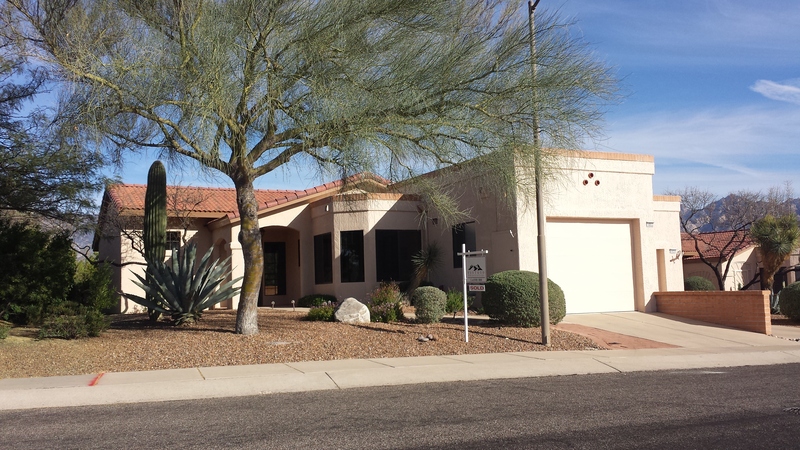 Contact Mike Joseph at (520)257-3929.